Speaking of Mobile Applications, they have achieved widespread fame as being vital to the success of virtually any enterprise these days. Their popularity as to how they can enhance the profits and reputation for any company has ensured the fact that Mobile Applications are here to stay for a very long time. Coming to the UAE cities and in particular, the city of Dubai they are as well coming to know how that benefits a mobile application will be for effective business functioning. That is the fact that made App Development in Dubai attain such a great importance in terms of worth and it has also contributed to making it the demand for App Developers in Dubai higher than ever. As a premier App Development Company in Dubai, Pyramidion Solutions gains the insight related to your vision and carries out its work with confidence to achieve the best out of it seeing that your goal is ours as well. 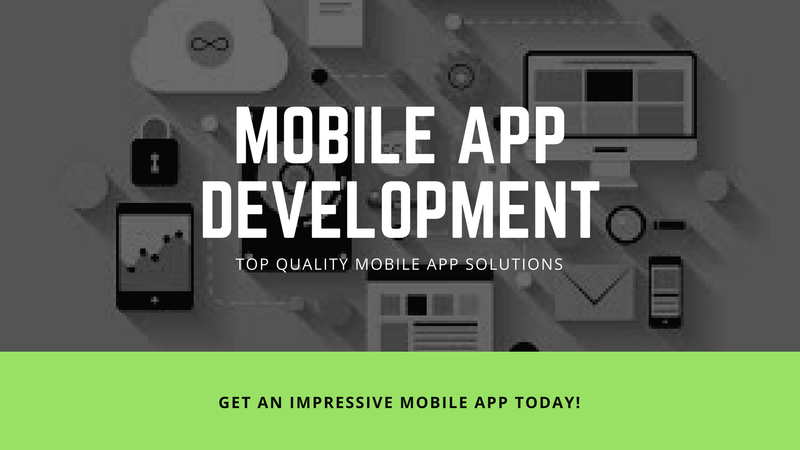 We do understand what exactly are the prerequisites to become reputed as a first-rate Mobile App Development Company that develops ambitious iOS and Android applications for an assortment of industrial verticals. Pyramidion Solutions ascertains that no matter who the client will be, there will always be 200% dedication to provide the ultimate mobile application user experience. Our fame as a reliable Mobile App Development Company in Dubai is further boosted with the sound knowledge we have about how exactly to handle every phase of the development life cycle right from the ideation to the post maintenance related work that happens once your application is launched on the App stores. Pyramidion Solutions has since become a key player when it comes to Mobile App Development in Dubai having handled countless projects by using years of expertise combined with innovative strategies and cutting-edge technologies to bring the best out of your vision in a cost-effective manner. The team from the company has the team spirit to get things done in sync with whatever your vision and goals might be. We not only focus on their satisfaction but also on exceeding their expectations by a huge margin. We have also shown our prominence across the globe in terms of sophisticated and productive Mobile Applications that play a vital role in offering the best solution to whatever the challenges our client base might face as entrepreneurs. Now, we are happy to say that we are now regarded as the best when it comes to the best Mobile app development companies in UAE and across the globe as well. Ultimately being a special and exceptional Mobile Apps Development Company in Dubai city, Pyramidion Solutions wants its client base to trust the fact that their work is in safe hands and that it will strive to achieve their happiness.